The winter holidays are coming and you should know the do’s and don’ts to survive the hectic schedule and to truly enjoy what the celebration is all about while keeping safe. There will be a lot of traffic, stampede on shopping malls and a great hike on cholesterol levels when you cannot refrain from eating excessively during the parties you’ll attend. Above all, you need to be on red alert when guarding your house because this is also a busy season. Burglars take advantage on empty houses around these times. Crimes during holidays hike up since many of the houses are left empty. There will be many expensive gifts prepared such as jewelry sets and even stashes of cash kept at home. Be alert and be prepared on anything that might happen along the way. Here are tips that will help you how to have a safe and sound holiday celebration. Access the outreach materials and educational programs of the US Fire Administration Center. You can read these materials online to ensure that you know what to do when fire happens. According to the US fire administration, most of the causes of residential building fire are cooking, heating and electrical malfunction. Since during the holidays, a lot of cooking is involved as well as putting up of Christmas lights and electronics, it is necessary to know the precautions in the modules provided. Install a lock up safety system in your home. According to U.S. Department of Justice, 60.5 percent is forced entry in residential homes, 33.2 percent are unlawful entries which means they have entered without force and the remaining percentages are the failed forced entry attempts. This statistics show that there should be a lock up safety system followed and one should be alert at all times. It is very important that you keep your house or condominium safe while you’re on extended holiday vacation. 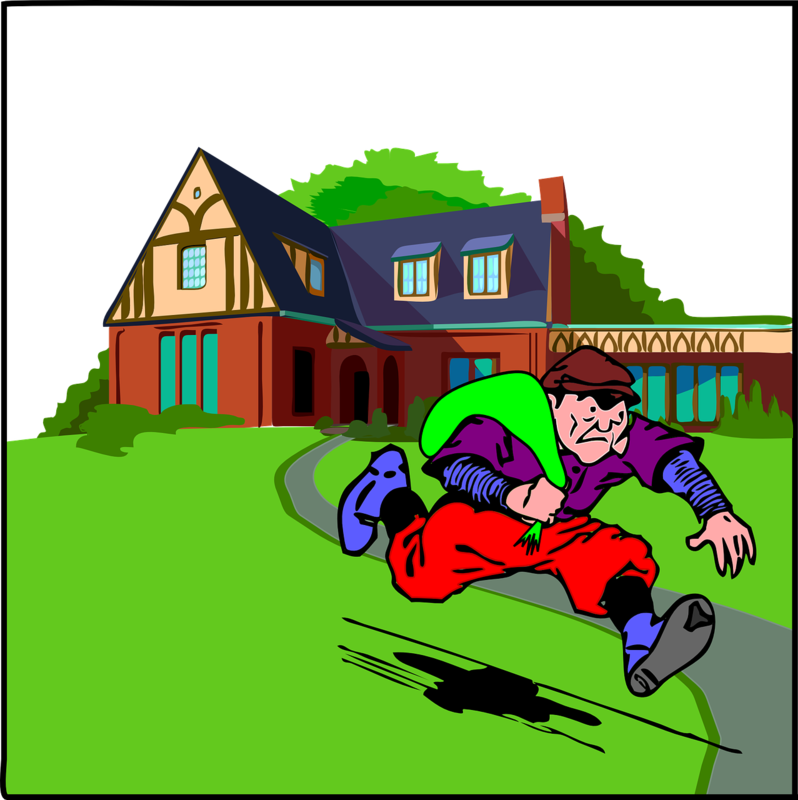 There are many cases that when the family leaves their home for vacation, burglars easily break in their house and clear out their valuables. From the FBI NCIC statistics 70 percent of the burglary happens while the tenants are away from their home. Before leaving, secure locks and close all windows. Windows with grills are best to be installed in your home for added safety. If you have glass doors, ensure a secondary blocking structure that will make your house closed even after glasses are broken. Install a security system comprising of CCTVs and warning devices. Shopping during the holidays at the mall is like being in the middle of a battlefield. The area is congested; the people come and go as fast as they can. The common crimes involved would be kidnapping, bag slashing and pick pocketing. The congestion is a good factor for robbers because they can easily infiltrate the bag of a victim. Many robbers would also take advantage of using their strategies on ATM machines to steal money right from your ATM card. Bring a safety pack where you can put all of your credit cards and ATM cards in one place and make sure you can access it all the time. Avoid using your gadgets especially smart phones in congested areas. Secure your bags and be alert. Never trust anyone with your belongings. Going to theme parks during the holidays is a trend for many families. However, surprisingly, studies show that in every 40 seconds, an innocent child is being abducted and 20 percent of these children unfortunately die. This is according to the FBI National Crime Information Center. This is just a sign that when you are with your kids during the holidays, make sure that you follow these holiday safety tips. Always remind your children how dangerous it is to talk to strangers. When in a crowded area, make sure that you hold your kid at all times. Always survey the area if there are any suspicious individuals. It is better to go to secure areas where children’s safety is prioritized. When the setting is in your home, make sure that all of your valued items are in a safe locked up place. During the party, check the food you serve several times to avoid food poisoning. When alcohol is served in your party, make sure that you have trusted people to deal with the crowd with you to be in control all the time. It is also good to serve healthy food in beautiful plating to avoid any health complications for all of your guests. When you will have a face-to-face scenario with a stranger that would intrude you, make sure that you know what to do. Always be alert and be aware of your surroundings. Being much more aware of your surroundings compared to the intruder is an advantage that you should utilize. Know the nearest exits around the area. Always have an emergency self-defense item with you. May it be a pepper spray or an electric taser, any of which would still be useful. Always put the emergency numbers to call on your phone. Be mentally and physically prepared. These are only a few tips that you may follow to ensure you and your family’s safety on threats during holiday season.